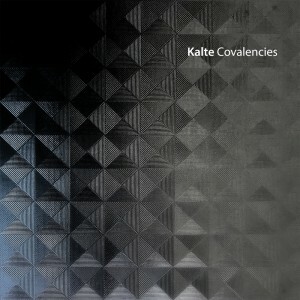 Covalencies is the latest release by Kalte, new music inspired by Kubrickian geometry, abstract forces, and cold fusion. It’s a voyage through unfamiliar terrain, a trip through new spaces and environments defined by ghostly chemistry and dark physics. 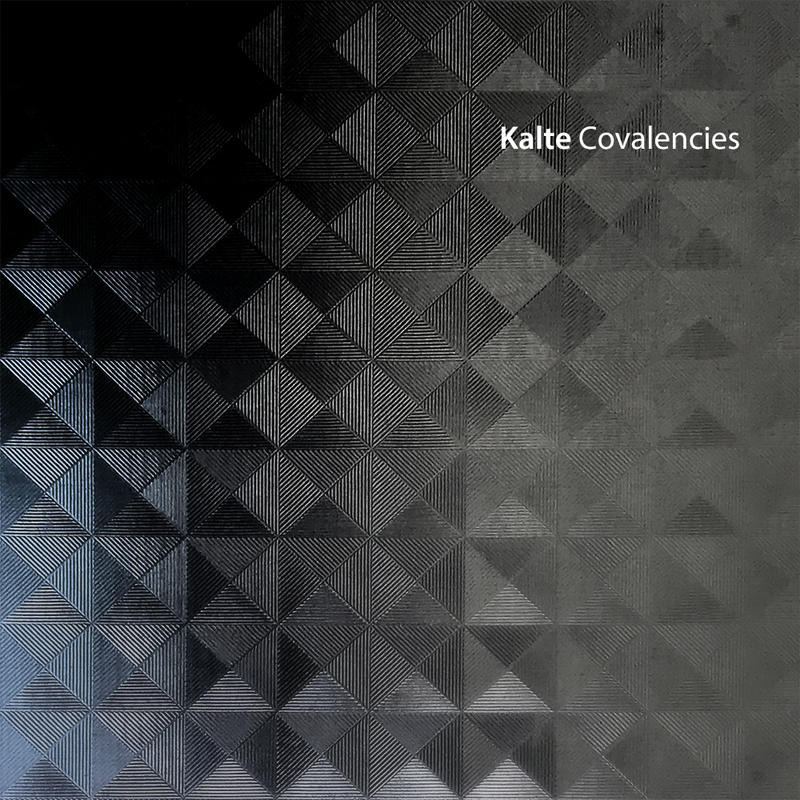 We’re very pleased to share that Kalte will be performing at the Roland Inspiration Centre in Toronto on Saturday May 26th as part of Weird Canada‘s National Drone Day 2018 event. Please RSVP to the Facebook event to let us know you’re coming! 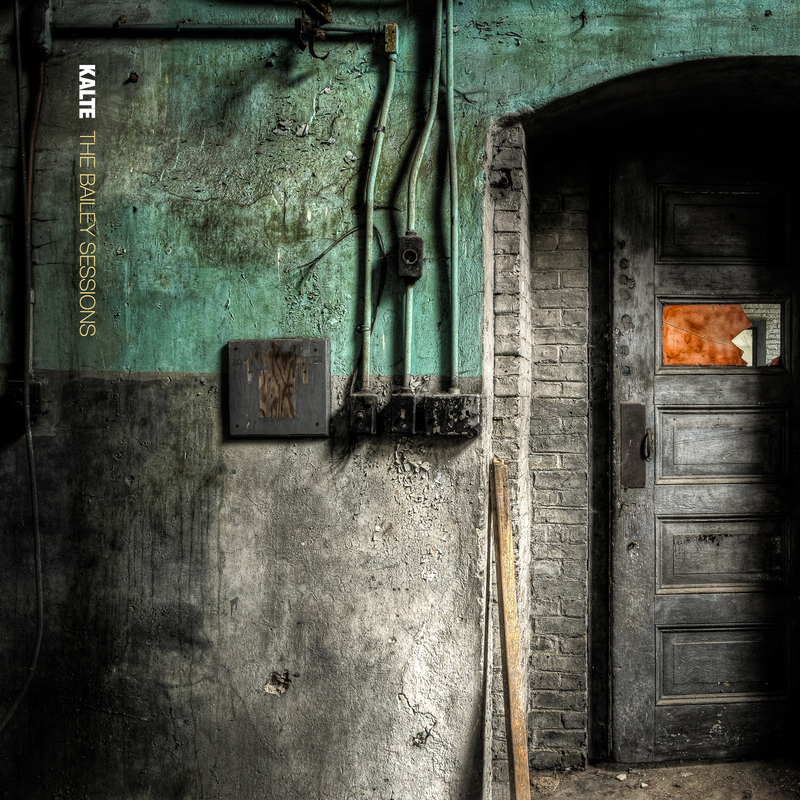 We’re very excited to be able to share the cover of “The Bailey Sessions” with you. We’d like to thank Chris Goodenbury for his fantastic photography, and we’d like to thank M.Morton at Crime League for the sweet design. RSVP to our Album Release event on Facebook to see a new video featuring an advance clip from the album. 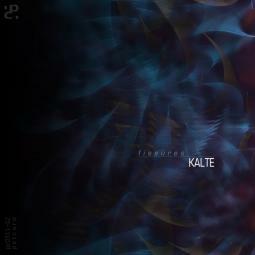 Kalte will be releasing a new album on Crime League on October 31st. “The Bailey Sessions” is a long form abstract piece evoking glacial stillness and haunting depths, music that builds on our past work and hints at journeys still to come. An event page has been created on Facebook to keep you up to date with information about “The Bailey Sessions” leading up to it’s release. By joining this event, you’ll be among the first to see cover art and hear clips from the release, along with a few surprises along the way. Needless to say, we’re very excited to be sharing this new music with you, and we hope that you’ll join us in the next few weeks leading up to the release of “The Bailey Sessions”. We are very pleased to announce the release of our latest album “Fissures”, now available for free download from the Petcord netlabel. Join us as we explore the dark depths of the Hadopelagic Zone, music inspired by massive pressures and arctic depths, heavy sounds from unknown sources. 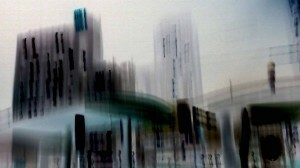 We are pleased to announce that our third release, “Fissures”, will be coming out March 15th on the Petcord netlabel. 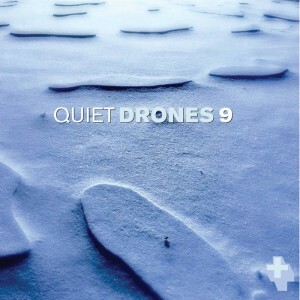 Featuring five new songs inspired by the mysteries of the Hadopelagic Zone, “Fissures” continues our study of cold sounds and deep isolation. If you’d like to be updated with more information about “Fissures”, Kalte live shows, or any other news we feel you need to know about, please add us on Twitter or join our group on Facebook. We’ll make sure to keep you up to date with the necessary Kaltenews.